We at ilDance, initiated and operate ilYoung with the wish to prepare young dancers upon graduation, for the professional contemporary dance sector both in Sweden and abroad. 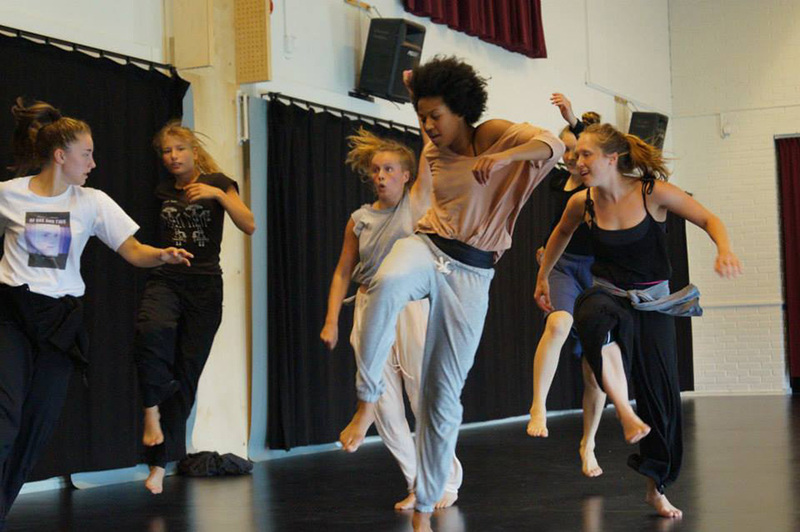 Every year ilDance conducts an audition process across Sweden from which ten dancers are selected to join a full time creation process of 5-6 weeks in a professional setting. Occasionally, the cast of ilYoung may also include international dancers. During the creation process the dancers meet the directors of ilDance, international guest choreographers & teachers as well as guest mentors. 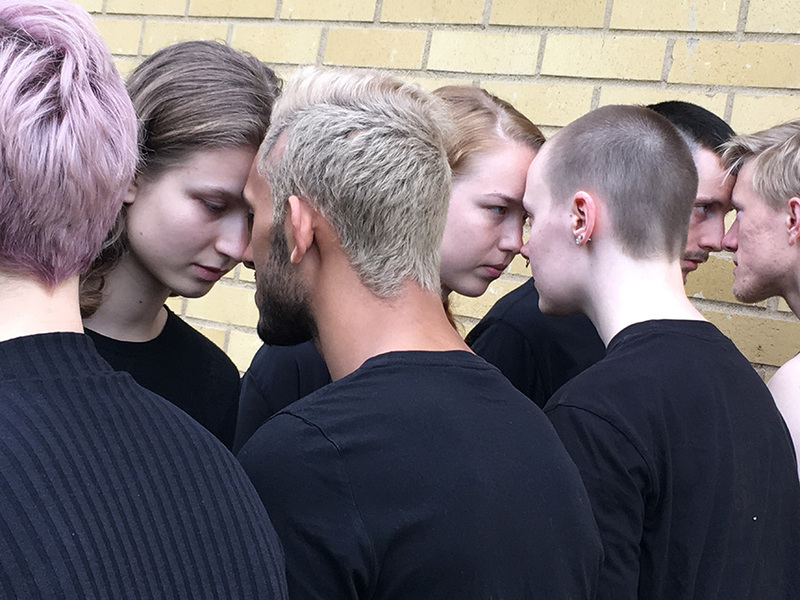 The creation process is hosted in residencies across Sweden where the cast, choreographers and the creative team interact and engage with the local community in various satellite activities. Following the creation period, ilYoung tours with the new production across Sweden. We deliberately invite dancers who have at least one year remaining in a professional dance education to join the ilYoung company. This way, after they have experienced what a professional dancer’s reality is as well as the attributions and demands of a creation process on a professional level through the ilYoung company, the dancers can steer their education in the direction that they choose and towards the career that they aspire to have. The experience that the dancers gain in ilYoung enhances their individuality and encourages them to unfold their potential to the fullest, in a way that gives them the tools and confidence that are necessary to launch a professional career in an ever changing and progressing field such as the contemporary dance field. ilDance’s directors, Brummer & Aloni continue to guide and support the young dancers who participate in ilYoung, also at later stages of their evolvement and of their professional careers.